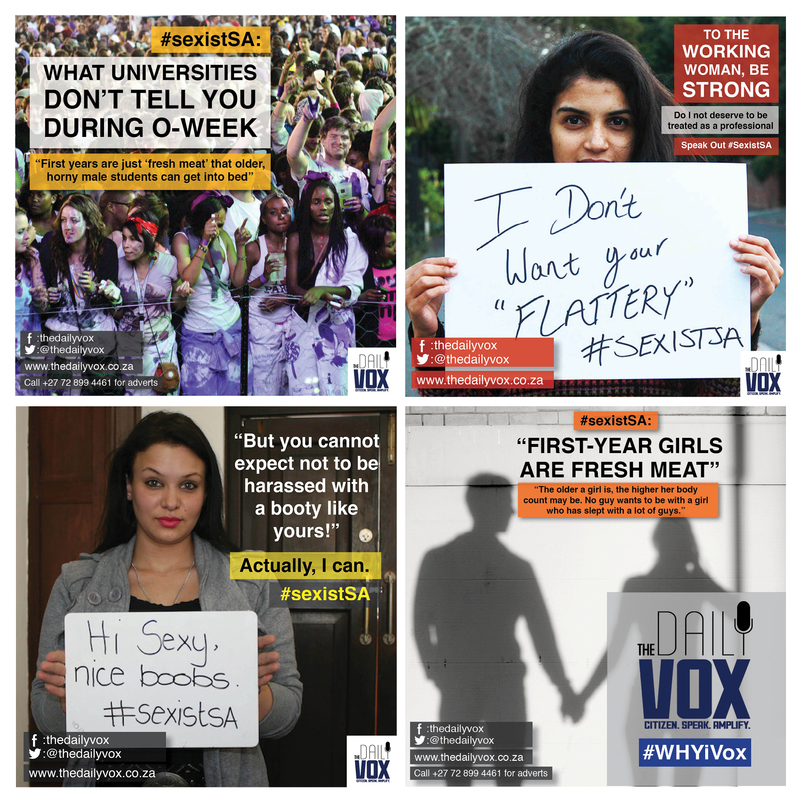 PRESS RELEASE: Save our Daily Vox! The Daily Vox this week launched a fundraising campaign to raise funds for its fledgling start-upÂ operations. 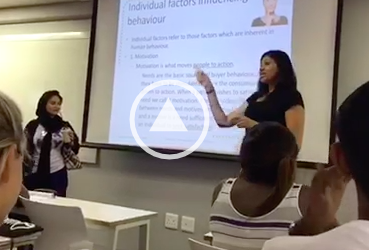 A crowdfunding campaign set up on the popular Indiegogo platform aims to raise R200,000Â over the next four weeks. The Daily Vox is completely independently funded. Its primary task remains training and preparingÂ young journalists while focusing on stories neglected by others. The money raised will be used to keepÂ the venture afloat in a difficult economic climate. 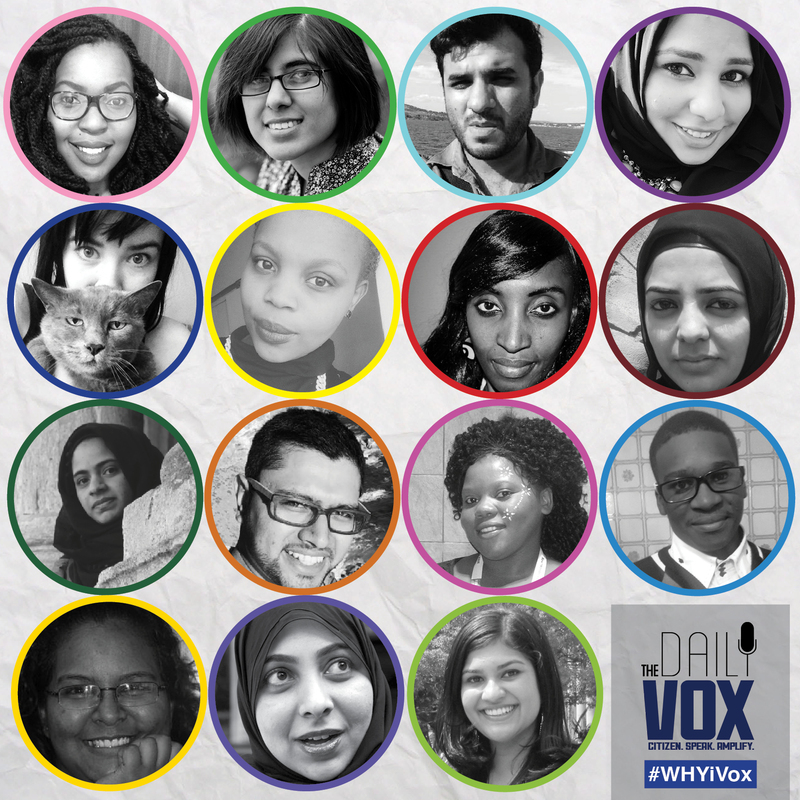 In just over a year The Daily Vox has grown to be one of the most influential publications in South Africa.Â We spoke about Rhodes falling before it was a hashtag, and when it was a hashtag, we offered the mostÂ comprehensive coverage of the movement. 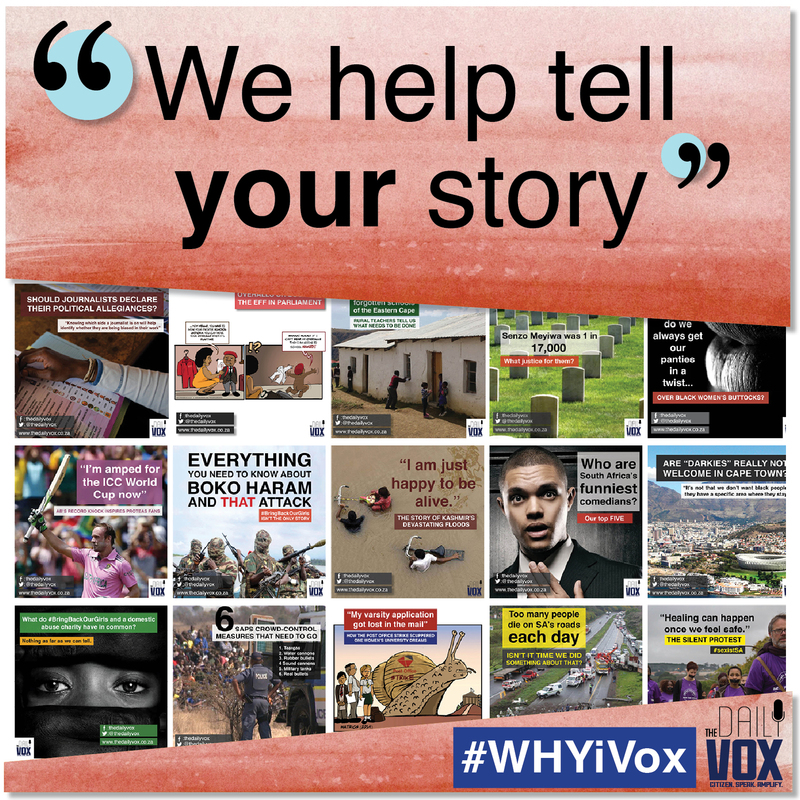 The publication was also among the first to mark theÂ xenophobic violence in early 2015. 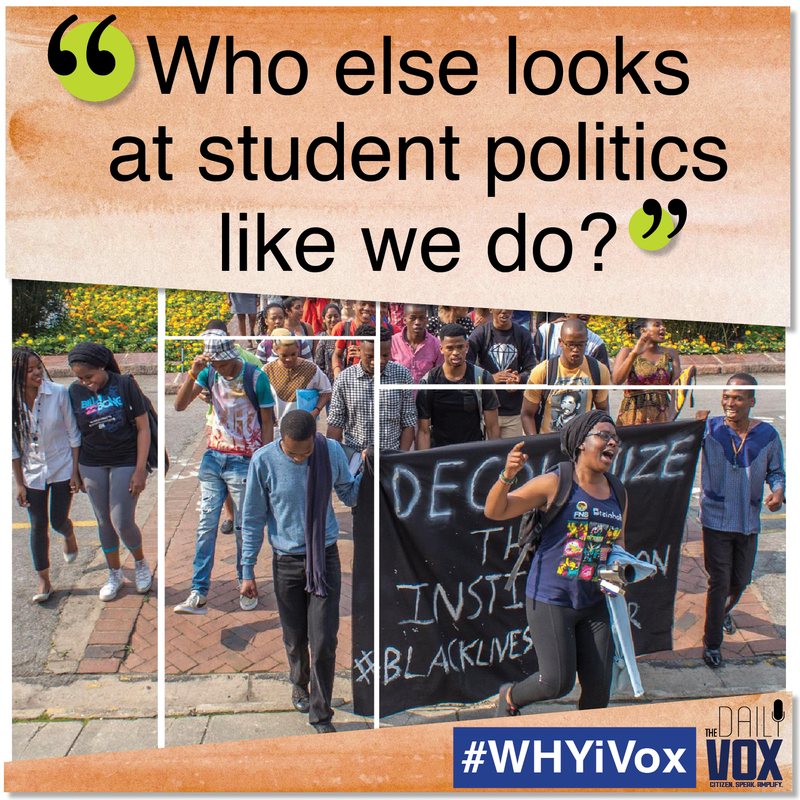 Moreover, as a platform dedicated to the stories of our youth, the Daily Vox continues to coverÂ transformation movements across institutes of higher learning in South Africa, from Rhodes University inÂ the Eastern Cape to the North-West University in Potchefstroom. Visit the Indiegogo campaign here.